Extreme metal from Norway, it can’t be better. Here is Dominanz! Roy Mathisen, Jørn Tunsberg and Frode Gaustad bring you another extreme metal masterpiece. Already released their debut album three years ago, now here is there second full length called Noxious. Extreme metal, some bands more extreme than others, but Dominanz is unique. Their music is really extreme, but it isn’t a wall of sound coming at you for 45 minutes. Now these 9 tracks are powerful, aggressive and still melodic. Sometimes even a little bit progressive if you ask me. 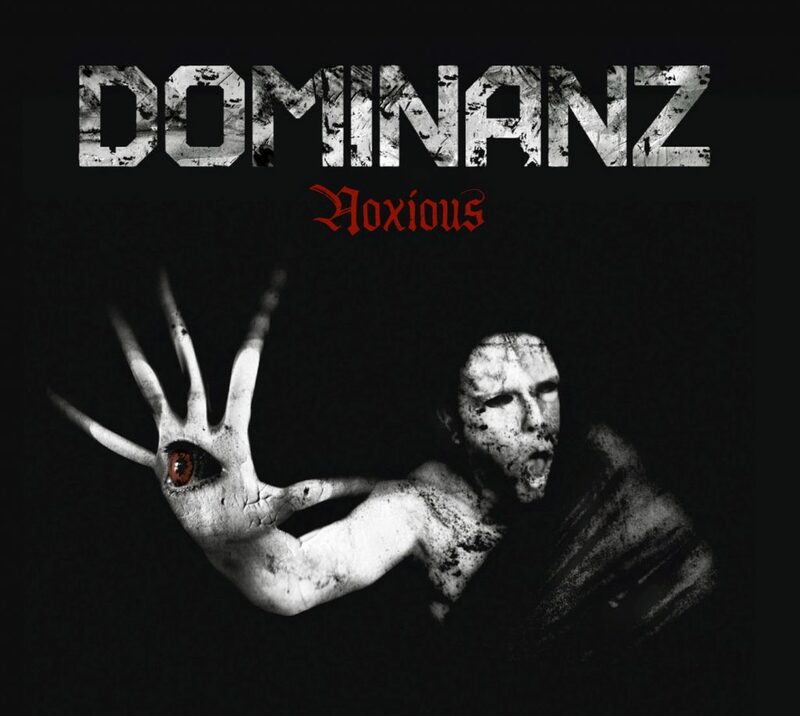 This is not just extreme metal, this is Dominanz and they know how to make some very nice music. They also have three guest vocalists on this release: Abbath from Immortal, Olav Iversen from Sagh and Doro Korsvold from Fairy. Dominanz did a perfect job! You dig extreme metal? Go check out Noxious from Dominanz, you will love it!